CD Projekt RED recently lost Creative Director Sebastian Stępień to Blizzard Entertainment, but the Polish studio doesn’t expect this to impact the development of Cyberpunk 2077 in the slightest. In fact, contacted by Stockwatch.pl, Karolina Gnaś (Investor Relations Director at CD Projekt RED) revealed that the development team is now comprised of over four hundred units. His departure does not affect the pace of work on our latest title in any way. The team working on Cyberpunk 2077 already has over 400 people. Indeed, in March 2018 the studio announced the opening of a new Wrocław Division born out of the acquisition of Strange New Things. This is the third office, in addition to the existing ones in Warsaw and Krakow. 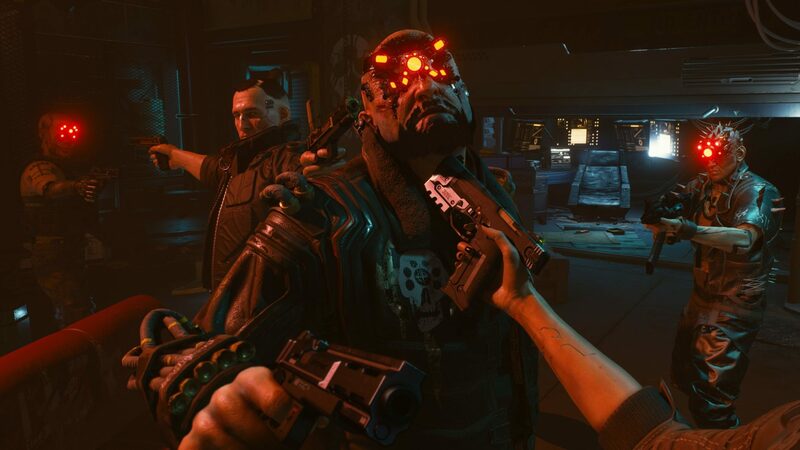 CD Projekt RED also partnered externally with Digital Scapes to create and optimize technological solutions for Cyberpunk 2077. By comparison, The Witcher III: Wild Hunt, widely considered to be one of the best games released in this console generation, was made by a team of 250 developers at its peak. 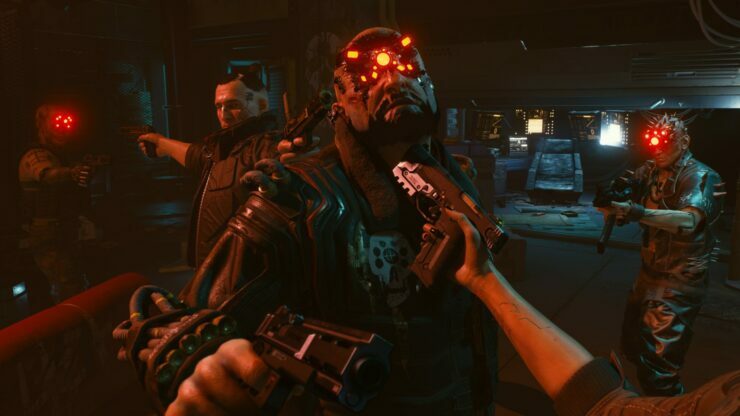 Cyberpunk 2077 doesn’t have a release date yet, but fans are hoping it might launch in late 2019 given that the developers said the game was playable from start to finish in August 2018. Cyberpunk 2077 is a narrative-driven, open world RPG from the creators of The Witcher 3: Wild Hunt. You play as V, a hired gun on the rise, who just got their first serious contract. In a world of cyberenhanced street warriors, tech-savvy netrunners and corporate life-hackers, today is your first step to becoming an urban legend.